Every product sold on Ripple Effect represents a battle. When you shop at Ripple Effect, you create a ripple. 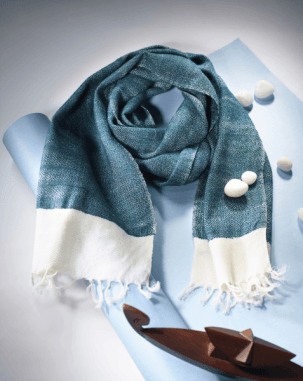 Ripple Effect is a Social Enterprise that handpicks an exotic range of products from underprivileged artisans, NGOs and Sustainability Ventures, and provides them with a platform that connects to millions. Rashi Mehta and Manizaay Kaikobad, professionals and friends since their college days, were always happy to find amazing and unique products made by different artisans and NGOs. But it bothered them that these products weren’t easily available in the market despite their great quality. 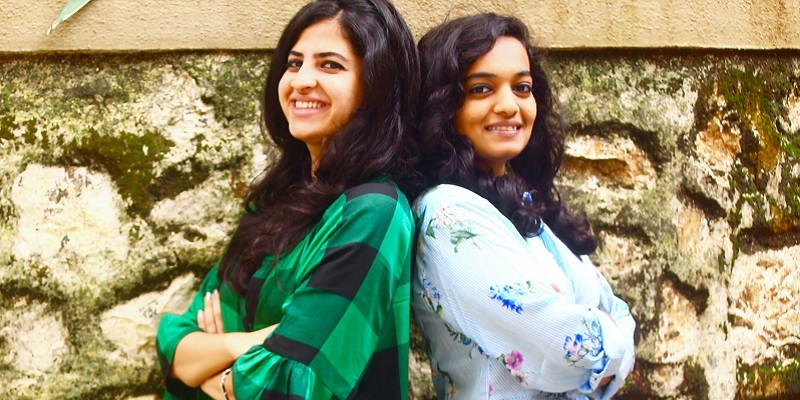 When the duo first thought of creating an online platform for NGOs and their products, they felt there was merit in the idea and began to dig deeper. “We conducted primary and secondary research to analyze if such a gap actually existed and what the actual scope of such an idea is,” explains Manizaay. They found that artisans had an insufficient reach and a lack of visibility, so they decided to build on the idea of creating a one-stop-shop that helps sell products made by NGOs, underprivileged artisans and social enterprises supporting a cause. Women artisans in Uttarakhand. The Mandakini Women Weavers Co-operative. Life in the hills of Uttarakhand is in many ways distinct from that of a metropolitan setup. In June 2013, the Kedarnath valley of Uttarakhand saw unseasonal ash woods claim the lives of thousands. Many families lost their breadwinners, and the surviving women had to seek ways to support their households, families and elders. They learned embroidery, weaving, spinning and painting in no time to break new ground in earning a good livelihood. Today, the collective spirit of these women of the valley runs the Mandakini Women Weavers Co-operative. Coffee from farms following biodiversity-friendly farming from BR Hills and Kodagu. The Wanderoo Arabica is a high-altitude Arabica sourced from BR Hills and Kodagu. This coffee comes from farms following biodiversity-friendly farming practices as part of a conservation and livelihoods project. This is a sweet and caramelly coffee with a clean finish and good acidity. 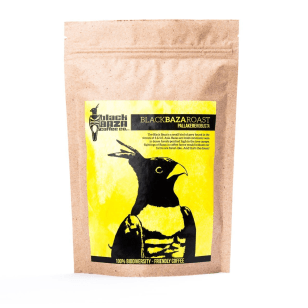 The Black Baza Roast is a fermented robusta parchment sourced from Kodagu. This is a neutral and earthy coffee best drunk in a percolator or as filter coffee with a dash of milk. Become a conscious shopper today by, for instance, shopping on Ripple Effect. Give them marketing and design advice to help them achieve their goals even faster. Simply sign up on GlobalOwls, go to their project page and give your best advice. Other marketers and designers have done so too.